In developing countries, the number of developers using Android IDE has almost tripled in just two years. With growth like this, Google has made it a priority to better serve its community by doubling down on its effort to serve developers. And it’s doing just that. Here are a handful of our favorite new or updated Android dev tools from day one of Google I/O. 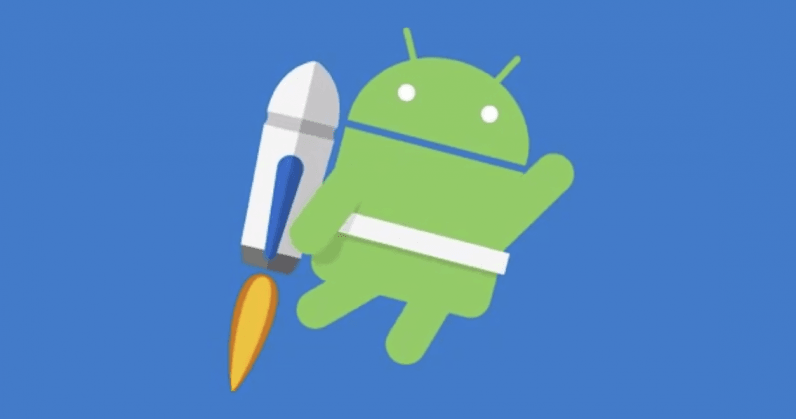 Today Google announced Android Jetpack, a way to accelerate app development by bringing together the benefits of Support Library with a larger set of components that allow developers to ditch boilerplate code. It manages background tasks, navigation, and lifecycle management to give devs what they need to differentiate their app from competitors. Not one to shy away from a well-deserved pat on the back, Google revealed today that over a third of all “pro” developers are using Kotlin, and that 95 percent of them have reported being happy with it. And it shows. The number of Play Store apps using Kotlin grew sixfold in the past year. You can find Kotlin code snippets in the official documentation, and Google promises even more in the API reference documentation it plans to release later today. If you’re in need of a Kotlin kickstart, there’s a bootcamp on Udacity, and a specialization in the Google Developers Experts Program. Or, you can just try it yourself. It’s also worth mentioning the suite of tools available in Android Studio 3.2. Inside you’ll find a number of features for Jetpack, including a visual Navigation Editor and new code refactoring tools. The newest release has tools for the new Android App Bundle format, Snapshots in the Android emulator, and a new R8 optimizer for a smaller download and install. Then there’s the new Energy Profiler, an Android Studio feature that helps to monitor an app’s impact on battery life. You can download the latest version of Android Studio 3.2 Canary here. My favorite new dev feature for Android was without a doubt the new Android App Bundle, a publishing format that promises to drastically reduce app size. It works by bundling your app with everything needed for any device, including: all supported languages, every device screen size, and every hardware architecture. Developers can also modularize the install by delivering features on-demand, instead of just during install. Put simply, users get the pieces they need, and can download more over time, as needed, using Google Play Dynamic Delivery. This all happens automatically, and behind the scenes.